Makes fabulous soups and quiches. Great in stir frys, steamed or just lightly boiled. Can even be eated raw as an hors d'œuvre. 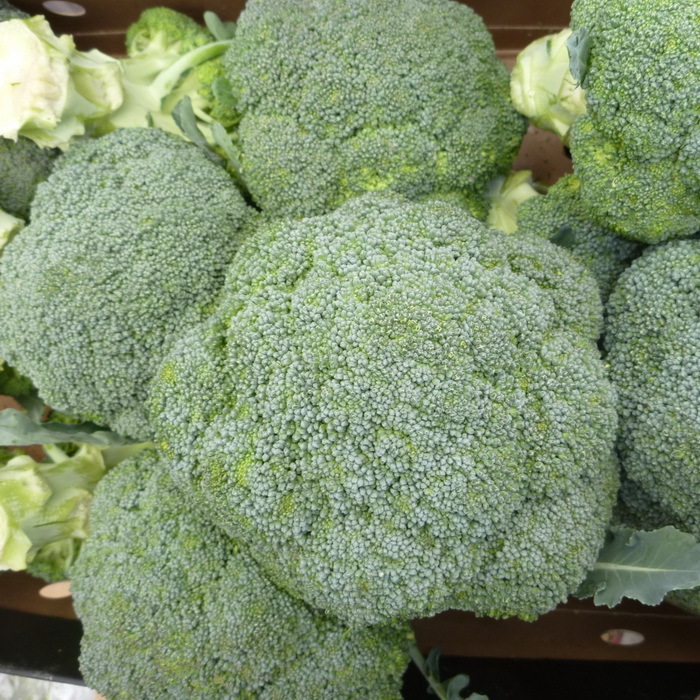 Broccoli is high in Vit C, and is generally really healthy and tasty!